Sold 105% of List Price! 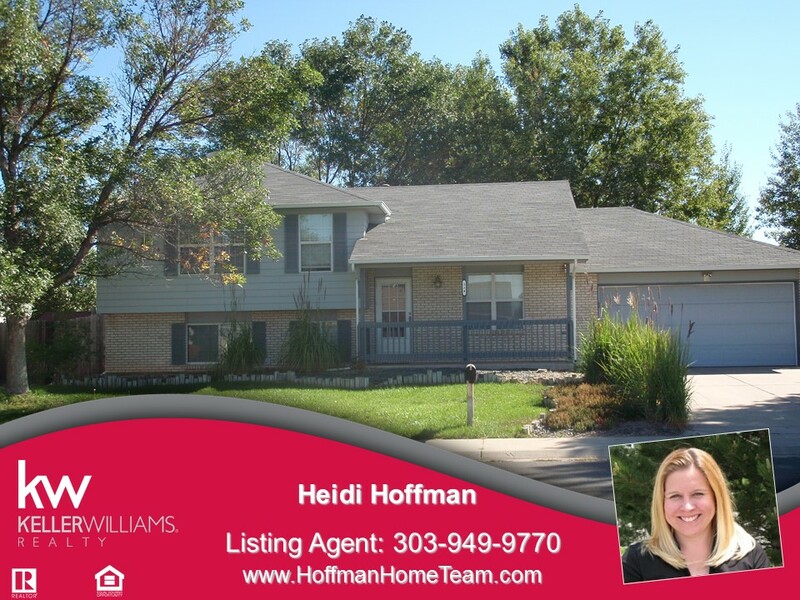 Sold 100% of List Price! SOLD 106% Above List Price in 2 Days! SOLD 102% Above List Price in 2 Days! 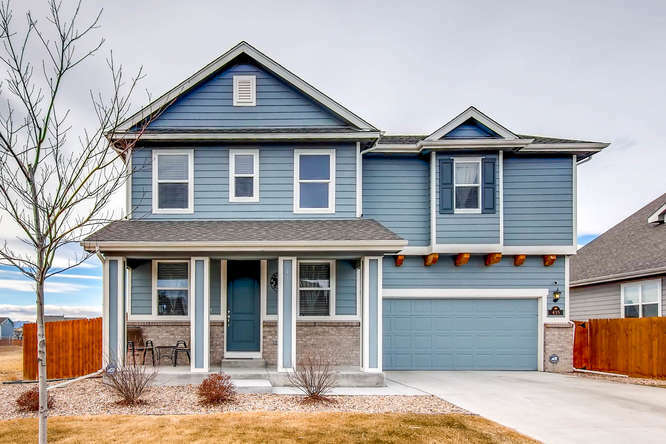 Welcome to Broomfield's Home For Sale and Real Estate Market portal: your single stop to find a home in Broomfield Colorado. 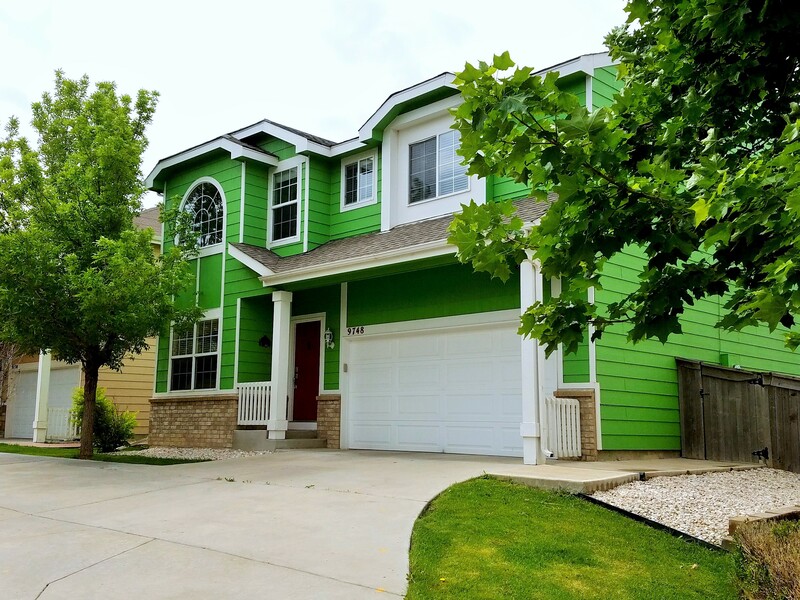 Here you can search every available home for sale in Broomfield Colorado via the MLS Metrolist system. The City and County of Broomfield website. Broomfield offers many parks and trails. Here is a complete list of all the Broomfield parks and trails. Become a Real Estate Market Insider for the Broomfield and surrounding area. 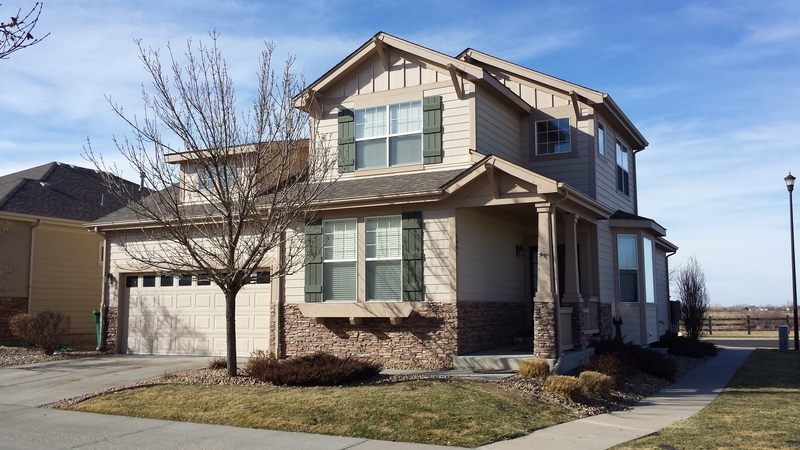 Get the lastest Real Estate sold home information for Broomfield. Thinking about selling your Broomfield? Get your instant Broomfield home value today! 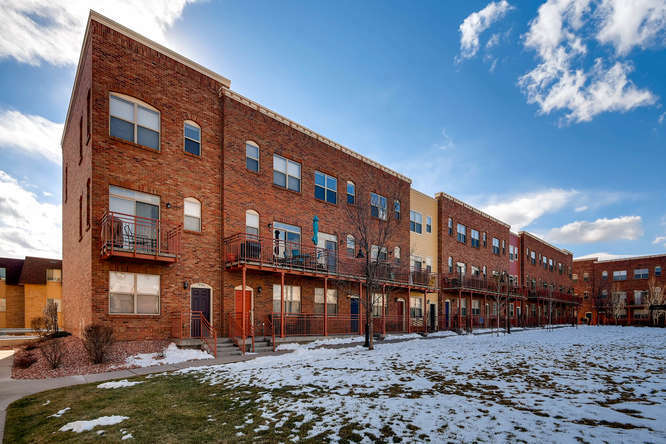 Broomfield Colorado & Homes For Sale. 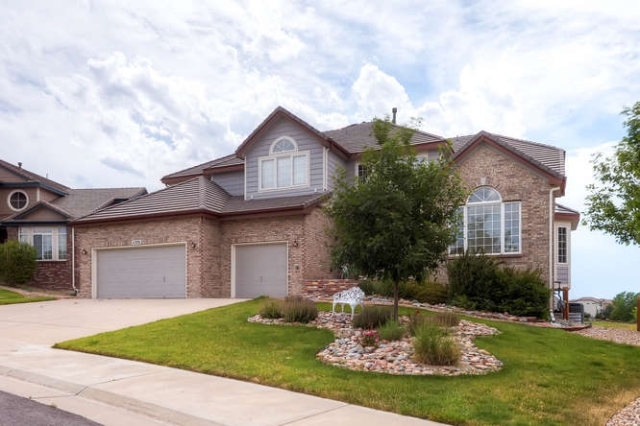 Have a home to sell in Broomfield Colorado? 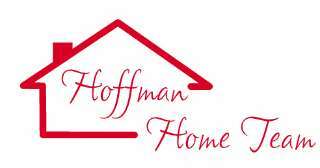 Call the Broomfield Real Estate Specialists at Keller Williams Realty and the Hoffman Home Team.